NMAP has a range of useful resources. All materials are © NMAP unless otherwise noted, but are free for use by any utility company. Please contact us if you would like us to feature any other resource. 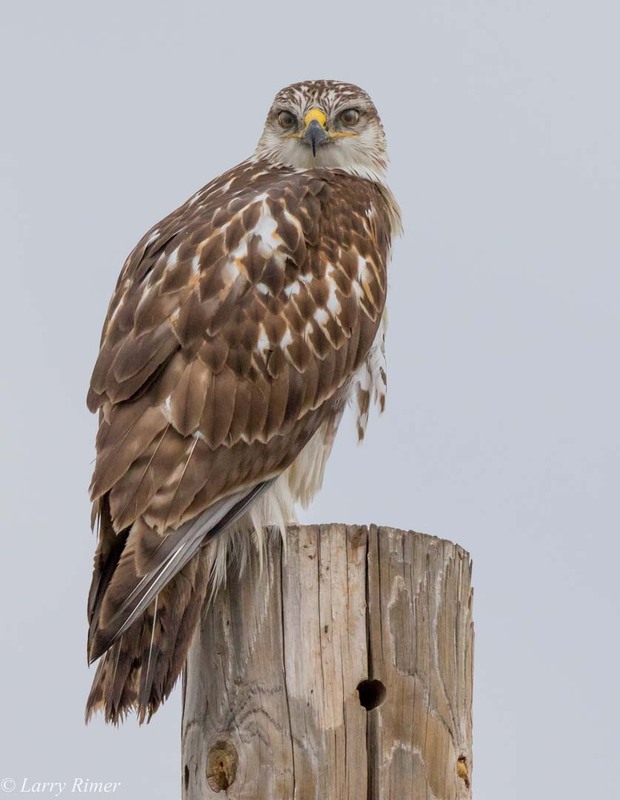 Here you can find a wealth of resources from the 8th Avian Protection Workshop, which was held in Albuquerque, New Mexico on February 7 and 8, 2017. All presentations are accessible in PDF form by clicking the below links. “Collisions: The State of the Art in Understanding and Mitigation,” presented by Stephen Saletta of PNM and Jim Buruss of Burns & McDonnell. Download the presentation here. “Overview on Development of Avian Protection Plans,” presented by Jim Buruss of Burns & McDonnell. Download the presentation here. “Birds Beyond Borders,” presented by Gail Garber of Hawks Aloft, Inc. Download the presentation here. “Laws and Regulations Pertaining to Native Birds,” presented by Delivan Roper of USFWS and Samantha Ferguson and Monique White of New Mexico Department of Game and Fish. Download the presentation here. “APP Projects: The River and the Lines,” presented by Stephen Saletta of PNM. Download the presentation here. “Migratory Bird Electrocutions: From the Perspective of the US Fish and Wildlife Service Office of Law Enforcement,” presented by Robert Romero of USFWS. Download the presentation here. “Native Americans and Avian Protection: Working with Tribal Governments,” presented by Adam Ringia of the Pueblo of Laguna and Chad Smith of the Navajo Nation. Download the presentation here. “New Mexico Rules and Permitting,” presented by Samantha Ferguson of New Mexico Department of Game and Fish. Download the presentation here. “A Short History of NMAP,” presented by Sharon Brown of PNM and Gail Garber of Hawks Aloft, Inc. Download the presentation here. “APP Risk Assessment Using Mobile Data Collection,” presented by Rick Harness of EDM. Download the presentation here. “APLIC Short Course: Avian Protection Basics,” presented by Stephen Saletta of PNM, Kara Donohue of Southern California Edison, Diana Leiker of Tri-State and Ron Spencer of Power Line Sentry. Download the presentation here. “Avian Safe Construction: A New Way of Thinking,” presented by Armando Nájera. Download the presentation here. “Eagle Issues and Guidance,” presented by Robert Murphy. Download the presentation here.